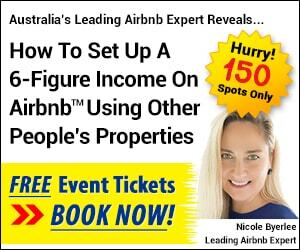 Discover How To Make A 6-Figure Income On Airbnb Using Other People’s Properties! 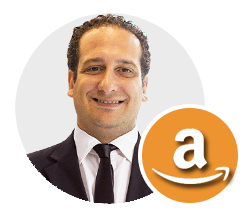 Discover How To Buy Cash-Generating Websites & Build A Portfolio Of Online Real Estate. 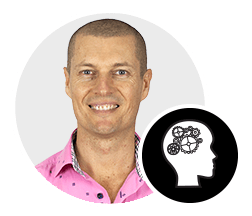 Inspire A Community Of 1,000 Financially Abundant Australians – will you be next? Start Small. Stay Focused. Grow Strong. 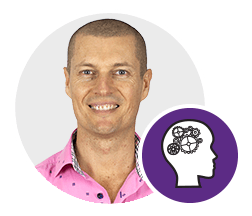 Stuart Zadel is a best-selling author, publisher, business & life coach, inspiring leader & mentor, public speaker, health expert & director. 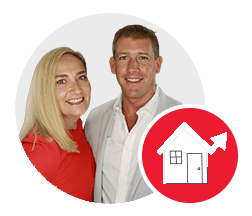 Aaron & Nicole are regarded as two of Australia’s leading Airbnb experts & educators, & they believe that today there is no better business model than partnering with Airbnb & becoming a professional Airbnb property tycoon. 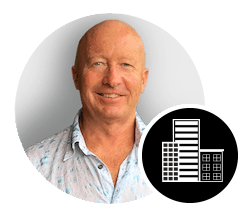 With 40 years experience & many millions of dollars worth of property deals & investments, James Dawson is now dedicated to helping others achieve the lifestyle of their dreams through his ​​Commercial Property Cashflow Blueprint program. 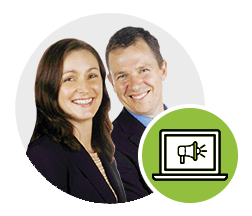 Web Investors & Online Entrepreneurs Matt & Liz are passive income creation experts specialising in buying & selling websites for profit through an easy-to-follow formula that anyone can use – regardless of experience. 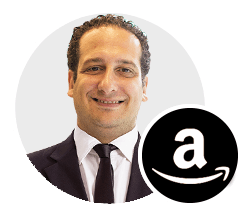 Brendan Elias is an internationally recognised China ‘importing’ & Amazon ‘selling’ expert & educator who has built several successful businesses that have made millions of dollars importing high quality merchandise & selling at a profit. 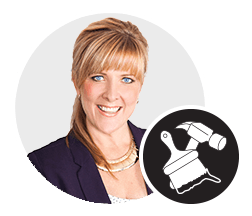 Naomi Findlay is an internationally renowned renovator, award-winning property stylist, interior designer, speaker, educator, & Australian TV renovation expert, with more than 115 renovations under her belt. How To Make A 6-Figure Income On Airbnb™ Using Other People’s Properties! 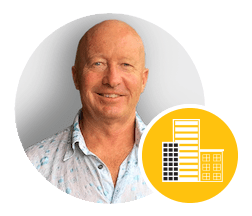 Discover a proven step-by-step system to set up a 6-figure income on Airbnb™ in as little as 12 weeks, renting out other people’s properties, with very little risk! 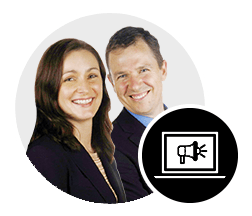 This 7-step system is designed to generate a highly-leveraged income fast, requiring on average, just 2–3 hours per day to run (once established). No more saving for deposits. No more qualifying for home loans, negative-gearing or paying stamp duty… Just positive cashflow free and clear, without the hassles of traditional property ownership! 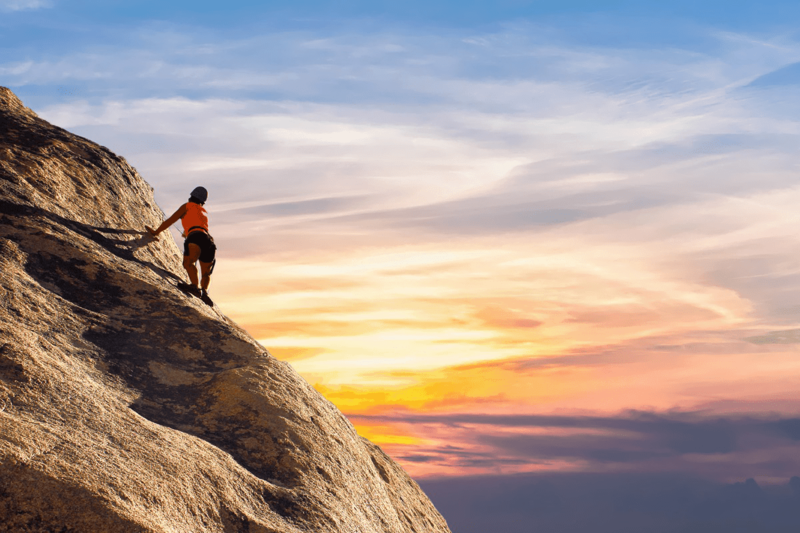 Stuart Zadel explores the role of grit when it comes to achieving success in life. In 2016, Angela Duckworth, a psychologist, published her best-selling book, Grit: The Power of Passion and Perseverance. In the book, Duckworth gives a name to the collection of characteristics that contribute to success. She defines ‘grit’ as the combination of passion and persistence. She proposes that instead of talent, grit is the secret to achievement. How? Check it out. A Monthly Property Newsletter Including The Latest Expert Video Tips, Blog Posts, Educational Content And So Much More!